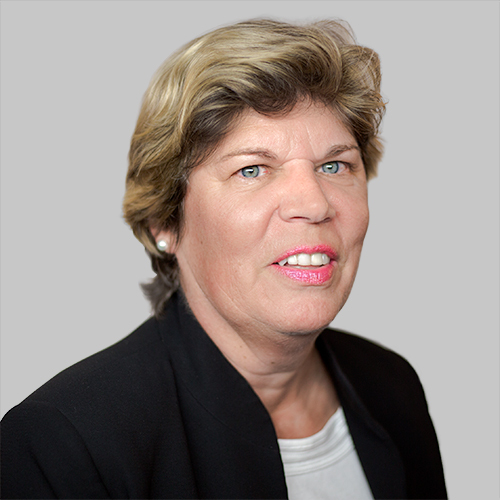 Cathy has over 30 years of insurance experience as a Risk Management Consultant, and is responsible for the management of large commercial clients in Vermont, New Hampshire and Massachusetts. She holds the Certified Insurance Counselor (CIC) designation and specializes in healthcare, not-for-profits, contractors and manufacturers. Cathy has extensive community involvement; currently she is Vice President of the Youth Services Board of Directors, a member of the Board of Directors at Holton Home and Bradley House, member of Brattleboro Rotary (where she served as Past President) and Brattleboro Memorial Hospital as an Incorporator and member of the Planning Committee. She is a past Chairman of the Board of Directors of Brattleboro Memorial Hospital, Brattleboro Country Club (Past President) and Building a Better Brattleboro.